Flyers and LeafletsWhat is a Flyer? A Flyer is the perfect way of getting your message out there! Use Flyers to promote your special offers, services, or an event. extremely popular for gigs and club nights! Perhaps your company is supporting a cause? Whatever the reason Flyers can deliver a strong effective message. All Flyers are available in range of finishes and thicknesses, and are printed in full colour. 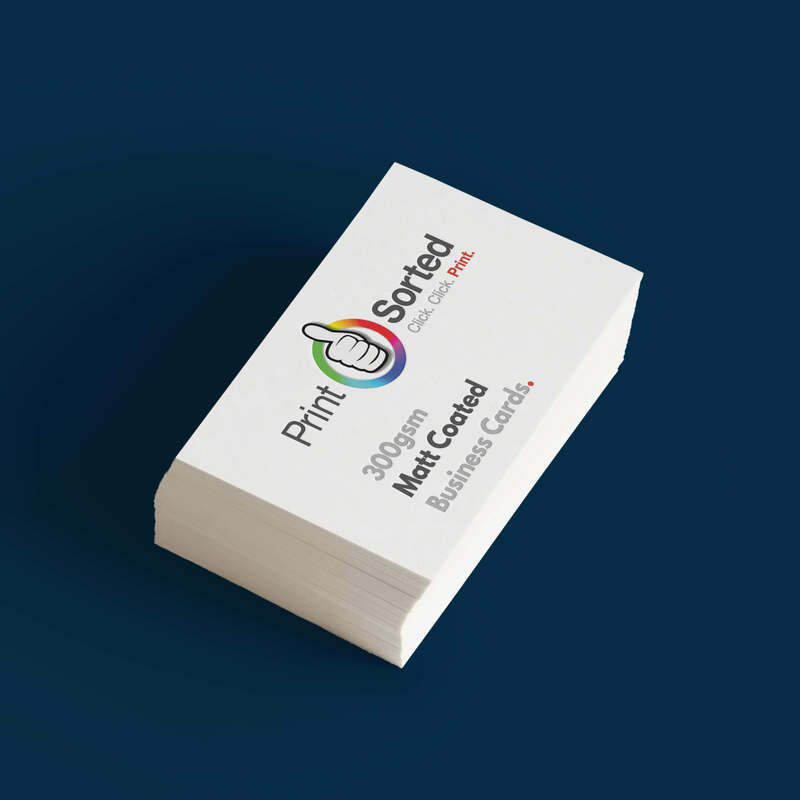 Business CardsAlthough small, your Business card says everything! Business cards say everything about you, your brand and most importantly, your Business. 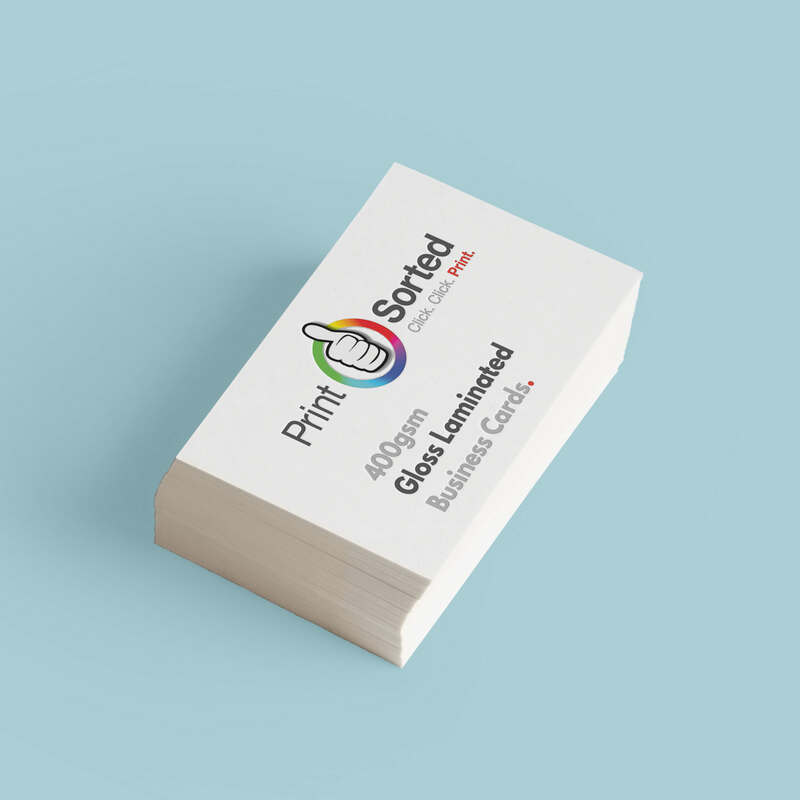 We have a fantastic range of Business cards available in a variety of finishes which are sure to create a great first impression! Folded LeafletsFolded Leaflets are a fantastic way to get your message out there! 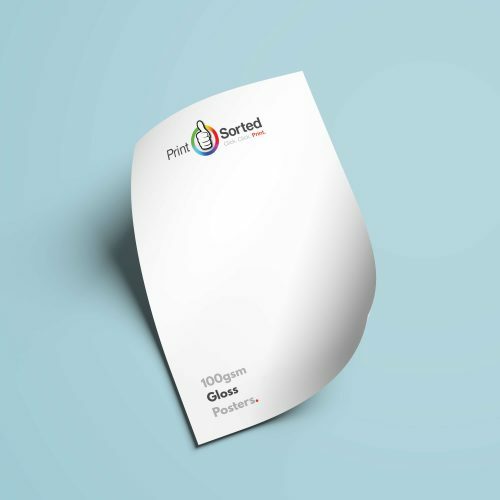 Folded Leaflets can be made to say everything one needs to know about your company, whether that’s a takeaway menu or hair salon. 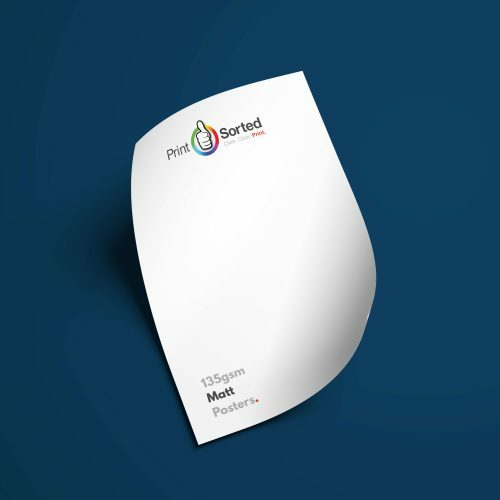 All Folded Leaflets are printed in full colour and are available in a range of sizes, finishes and different folds. Folded leaflets provide you with ample space to talk about your event, product or service in greater detail. PostersIf there’s a message you want to be loud and clear, Posters are the perfect vehicle! Displayed in a shop window or on the walls of your premises, they can be large and vivid. Whether you want them to be printed a little glossier or with a subtle finish, our range of posters can be made to fit your every specification, regardless of whether it’s for a music festival or a new addition to the menu. Roller BannersLooking for high-quality Roller Banners? Our roller banners are perfect for you. Using the highest quality materials and inks, we make sure your print looks picture perfect – at seriously low prices! If there’s a message you want to be loud and clear, Posters are the perfect vehicle! Displayed in a shop window or on the walls of your premises, they can be large and vivid. Whether you want them to be printed a little glossier or with a subtle finish, our range of posters can be made to fit your every specification, regardless of whether it’s for a music festival or a new addition to the menu.